'The Lord has kept me from having children. Abram agreed to what Sarai said." 15:13 - "Your descendants will be strangers in a country not their own, and they will be enslaved and mistreated four hundred years." 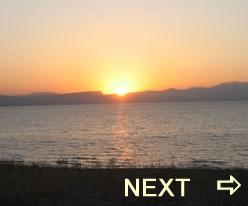 15:18 - “To your descendants I give this land, from the river of Egypt to the great river, the Euphrates." Ancient documents from around this time period, 2000 BC, attest to the reality of the accepted practice of using a slave to bear children in the case of barrenness. Four common sources of this practice are cited in Hammurabi's Code (go here and scroll to #146), an Assyrian marriage contract, a Nuzi text, and a Neo-Assyrian text. One of the records mentioned above, the Old Assyrian marriage contract, sets the limit for time allowed for waiting for a wife to get pregnant was two years. After two years the woman was expected to buy a maid-servant to bear a child. Abram and Sarah have been in the land of Canaan now for ten years. Sarai's actions may actually have been up to eight or more years late. The rabbi's taught that ten years of barrenness was reason enough for a man to divorce his wife, thus the rabbi's taught, Sari was avoiding a divorce or being forced to share her favored position of "wife" with another woman. It seems from the ancient records and from Sarai's own words that the woman initiated this process. The literal reading of the Hebrew says "he obeyed Sarai's voice." The wording is similar to Adam obeying Eve in Genesis 3:17. In this case God is not going to recognize Hagar's son as an option and, definitely, not the fulfillment of God's promise. Hagar, Sarai and Abram will all have to pay the price for having followed the culturally accepted ways and assuming that social accepted practices are the same as obedience to the promises of God's word. "Bring me a worm that can comprehend a man, and then I will show you a man that can comprehend the triune God." 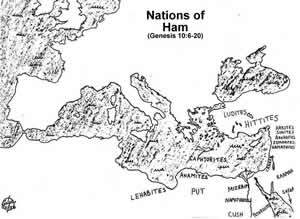 The Jerusalem Bible was published in 1966.
as "The LORD," but as "Yahweh". Catholic scholars, and so it includes the Apocrypha. the others should weigh carefully (diakrino) what is said." 1- Rome had a census every fourteen years which agrees with Luke 2:1. 2- Quirinius was governor of Syria around 7 BC just as Luke 2:2 says. 3. An ancient Egyptian papyrus gives directions for conducting a census. 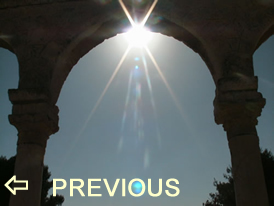 It is clearly stated that people had to return to their home city just like Luke 2:3 says. 5. Ramsay also discovered the Erastus, a city official in Corinth, which is also what Paul says about Erastus in Romans 16:23. 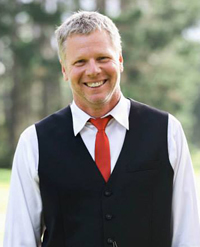 Do I know the difference between God's accepted behavior and culture's accepted behavior? 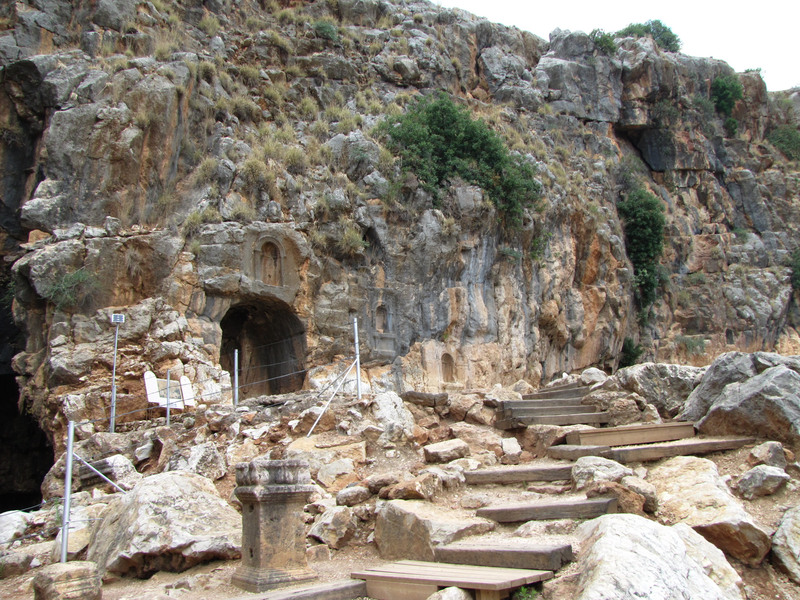 The remains of Temples and Shrines at the "Gates of Hades" at the large rock formation at Banias, or Caesarea Philippi. 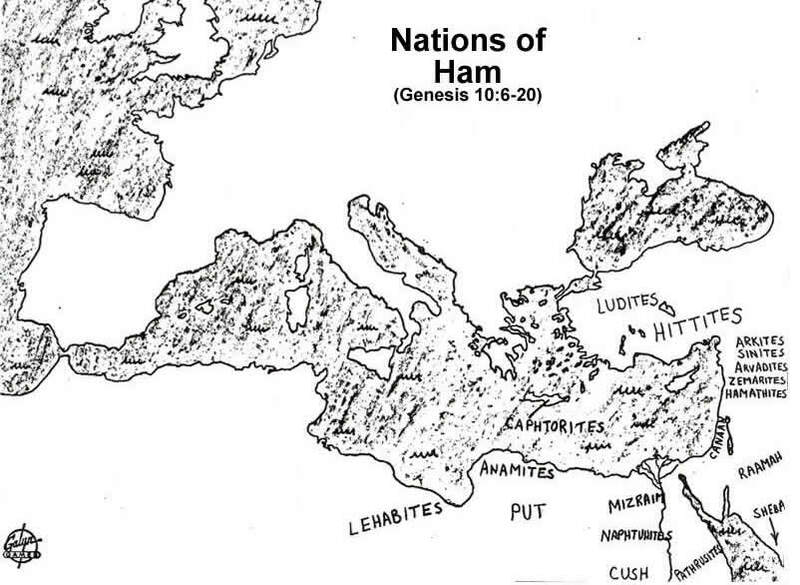 (click on image for larger size) Some of the nations of Ham from Genesis 10.